Miss Rajee Vijayanand is a Consultant Gynaecologist at Circle Reading Hospital. She completed her Post Graduate training in Gynaecology in the UK. She trained in general Gynaecology with a special clinical interest in Gynaecological Oncology. 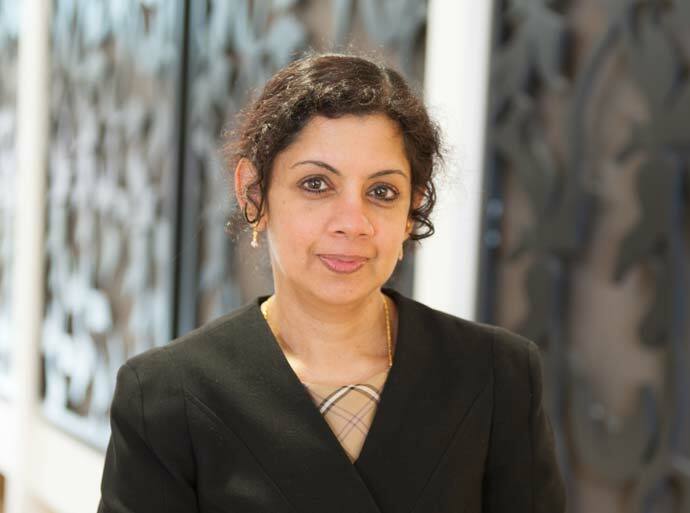 Miss Vijayanand has worked in three major gynaecological cancer centres in the UK and has presented in international and National gynaecological cancer meetings. Miss Vijayanand has been involved in the Post-Graduate and Undergraduate training in the Oxford Deanery as the Educational Supervisor for the last 3 years.